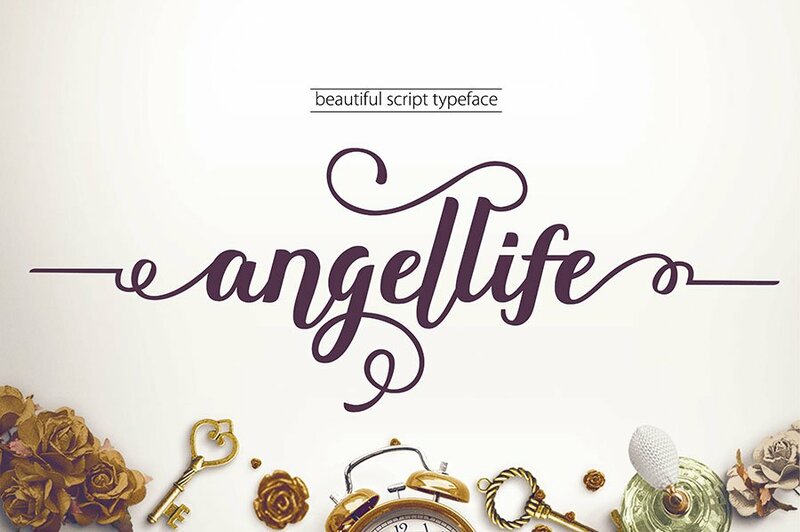 Angellife Font is a beautiful script, It suitable for wedding invitation, greeting cards, t-shirt, logo or any design that you think it would fits. 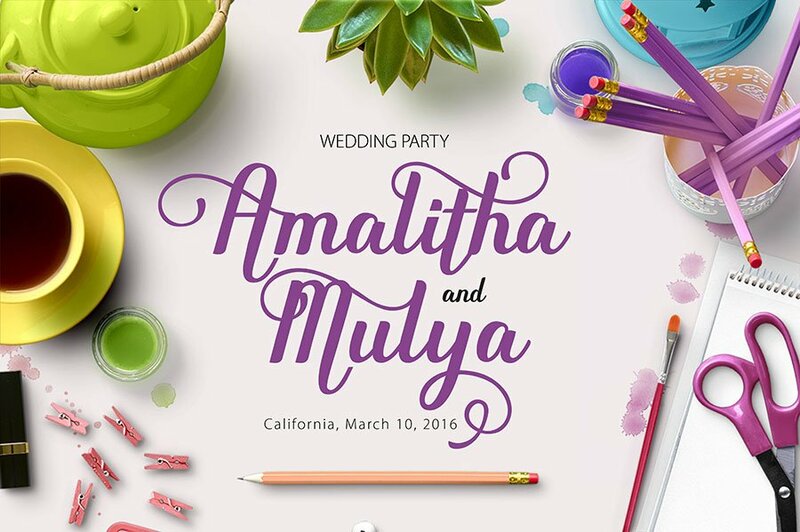 This is the free demo version that contains only Uppercase, Lowercase, and Numeral Characters. If you want more, feel free to check out the full version that comes with a complete set of standard characters, Alternates, Punctuation, international glyphs & Stylistic Alternates. 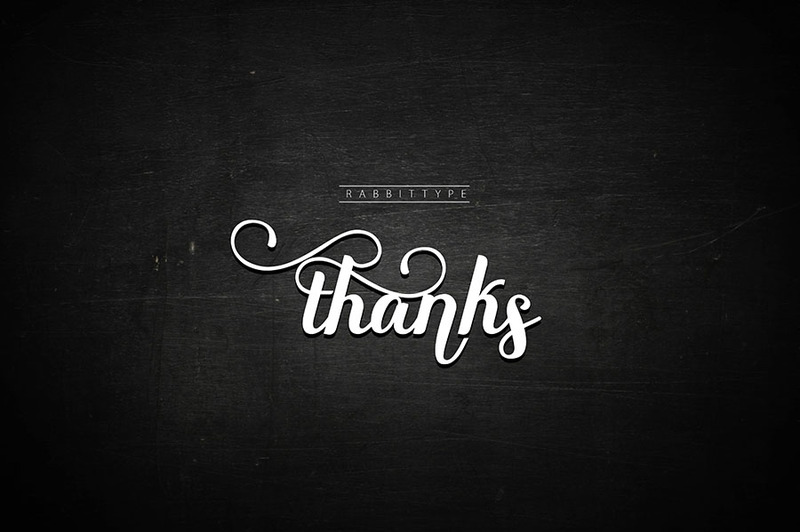 Big thanks to Rabbit Type for providing us this free font. 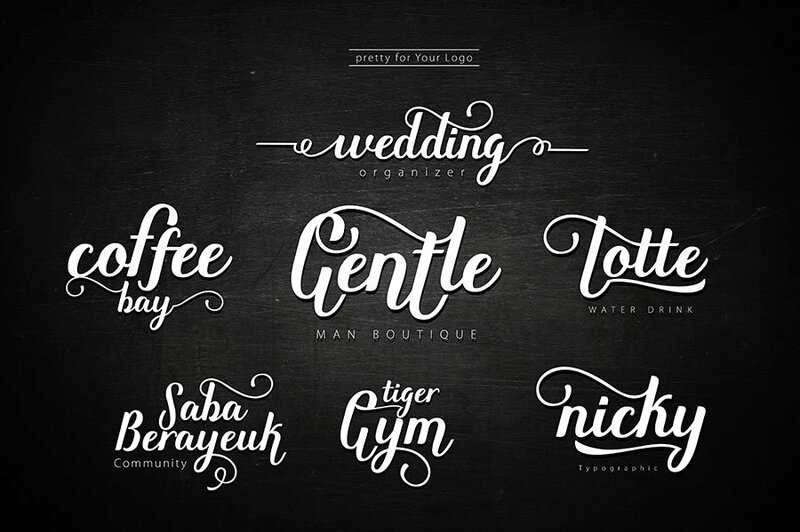 Make sure to check out more awesome fonts at their portfolio.